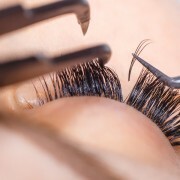 This full day 8 hour course will teach you all the fundamentals of “classic” eyelash extensions. 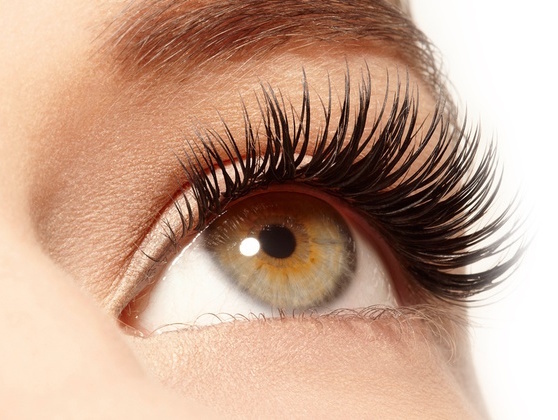 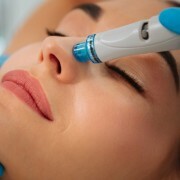 Ideal for technicians looking to take their eyelash extension training to the next level. 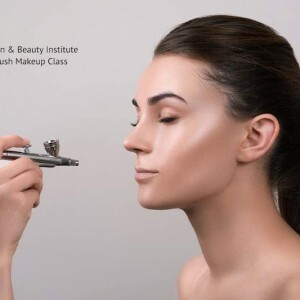 Increase revenue, own your own business and learn from a Master Lash Artist with over a decade of experience.